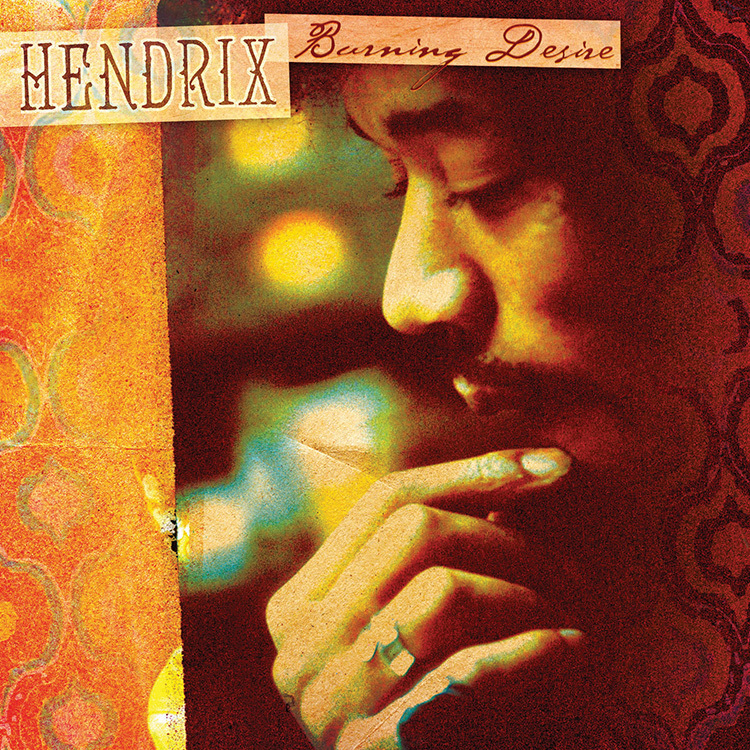 Jimi Hendrix: Burning Desire is the ninth release in the Dagger Records authorized ‘bootleg’ recording series. 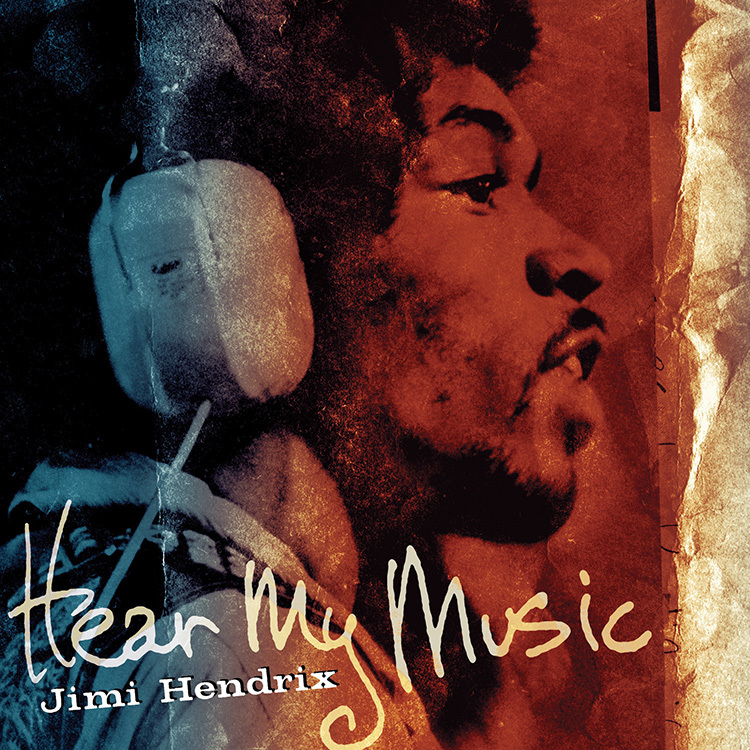 Burning Desire presents compelling new examples of Jimi’s remarkable creative explorations through 1969 and early 1970. 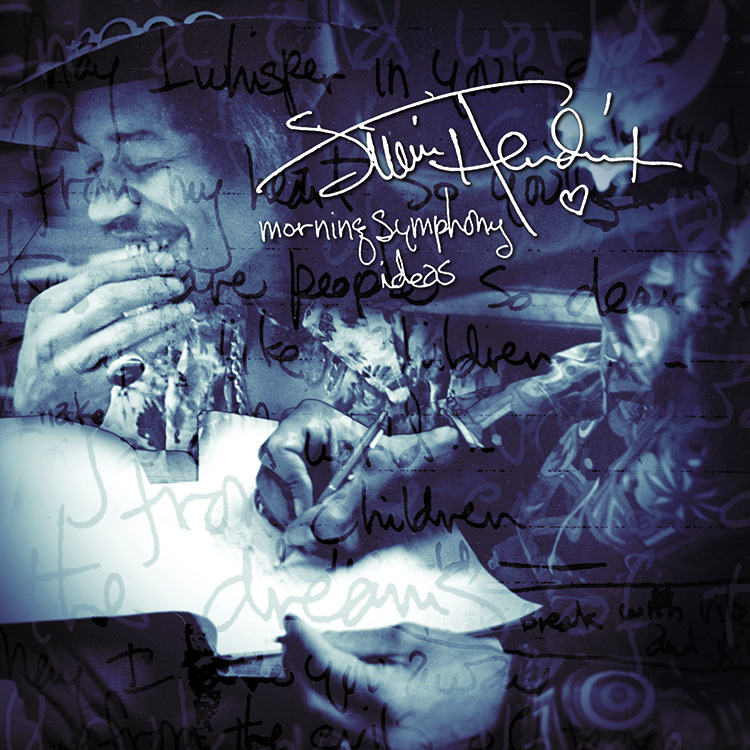 Like its predecessors Hear My Music and Morning Symphony Ideas, Burning Desire provides a window into Jimi’s growth as a musician and composer. In the shadow of Electric Ladyland, the original Jimi Hendrix Experience struggled to remain a cohesive unit. As 1969 progressed, Jimi’s ceaseless creative pursuit would lead to experimental sessions and ambitious attempts to integrate new elements such as horns, percussion, rhythm guitar, and keyboards into fertile rhythm patterns and songs. 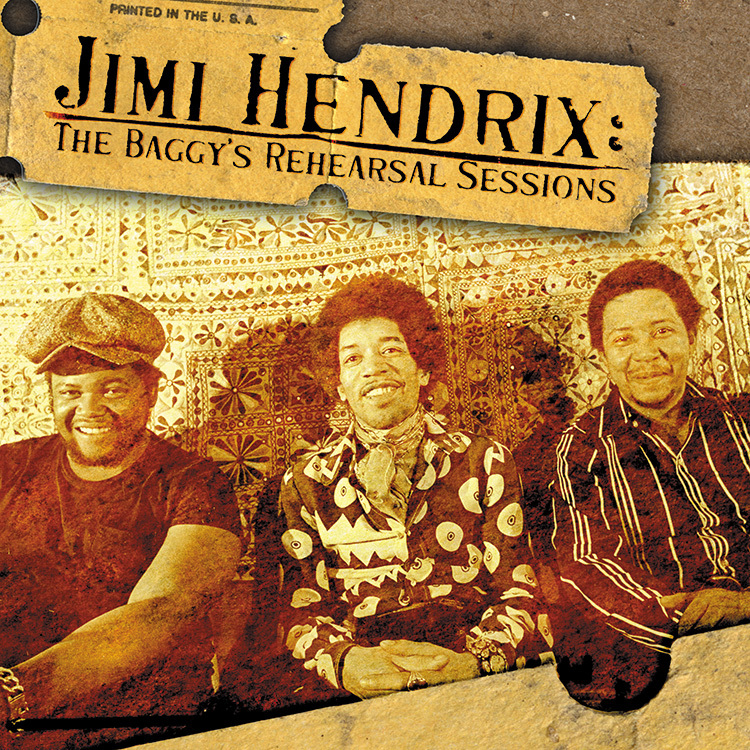 Burning Desire showcases additional examples of Jimi’s extended explorations with bassist Billy Cox and drummer Buddy Miles at the Record Plant throughout 1969 and early 1970. 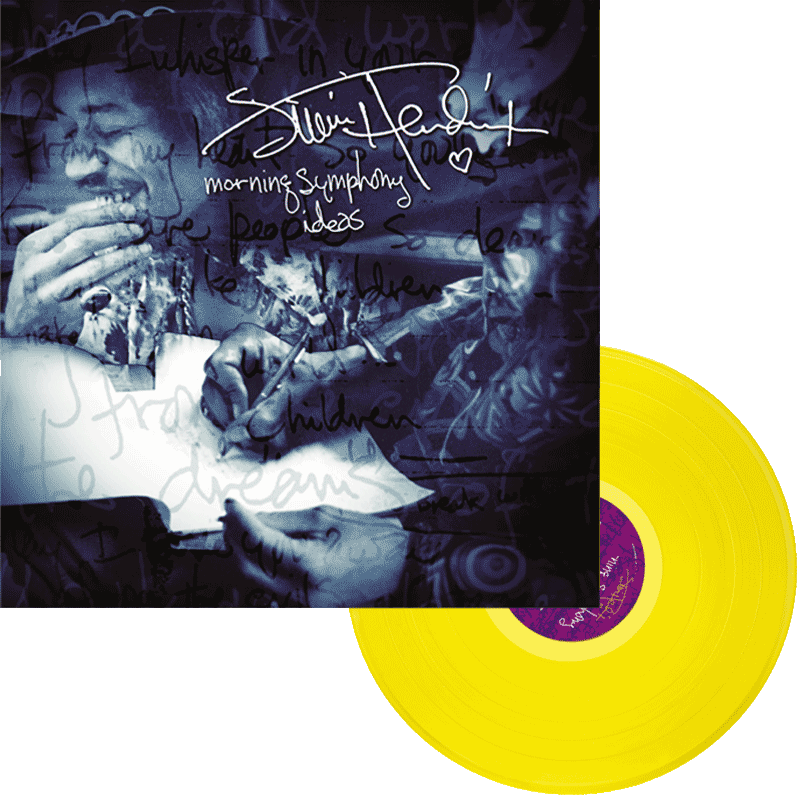 Jimi can be heard developing exciting new material such as “Ezy Ryder,” “Cherokee Mist,” “Villanova Junction Blues,” “Izabella,” and “Burning Desire.” These previously unreleased studio recordings yet again establish Hendrix’s passion for creativity and developing new music.